It’s been an amazing month working as an Echo Park Fresh Face Designer! Here is my fourth and final post filled with a fun character, a slider tutorial and chocolate. Does it get better than that? 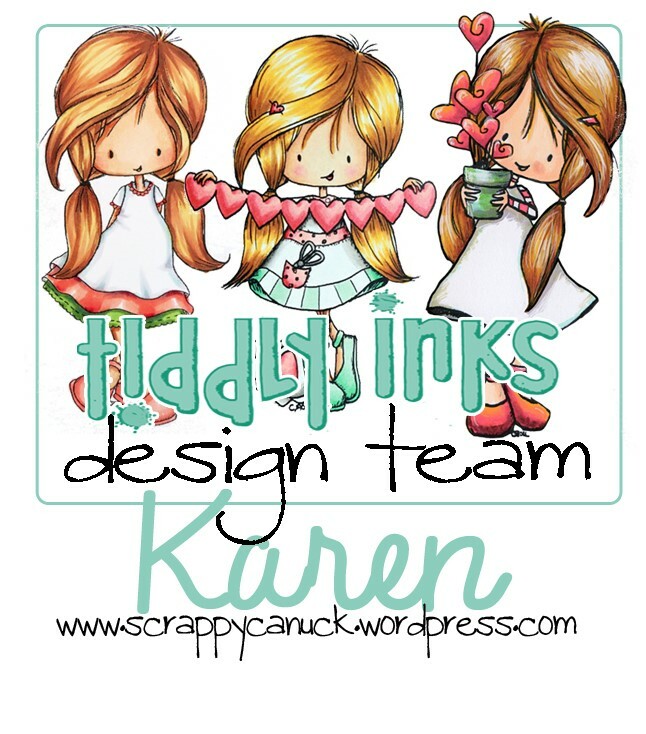 Click here to view the post on the Echo Park blog, or continue reading right here at Scrappy Canuck Studios! What might he be hiding behind those wings? In this, my last post as an Echo Park Fresh Face Designer, I wanted to share with you a project that incorporates something I absolutely love – chocolate! 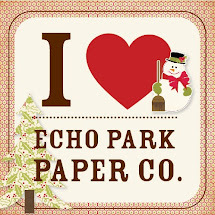 After all, the only thing that could possibly be better than chocolate would be chocolate wrapped up in Echo Park paper. So, when I saw the beautiful Yours Truly collection and started thinking about all the wonderful things about Valentine’s Day – like sharing love and sharing chocolate – I was pretty sure I could come up with a match made in heaven! 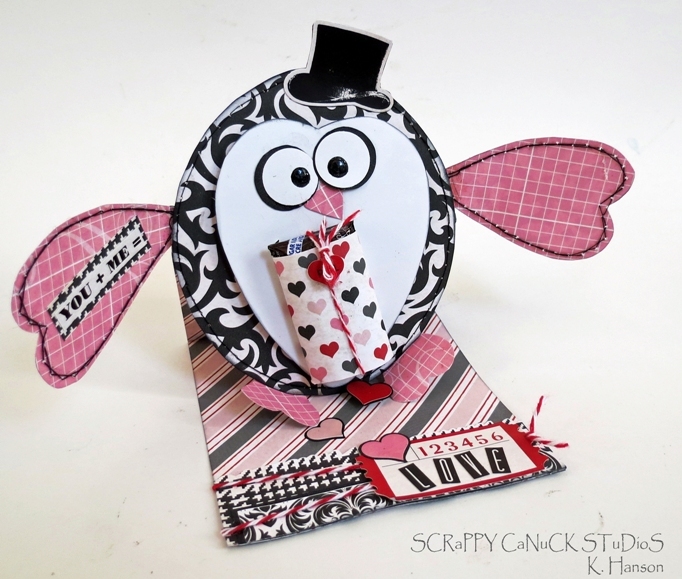 This little penguin, supported by an easel card structure, was made simply by layering basic shapes – an oval for his body, hearts for his face/tummy, wings, beak and feet, and circles for his eyes. Although I cut each of the shapes freehand, die cuts or punches could be used to create this little guy in no time at all! 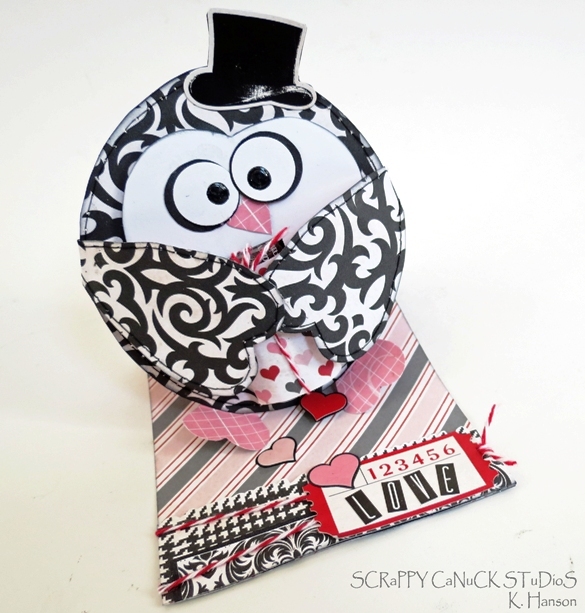 And by using the Smitten paper, this penguin has a texture that is a bit unexpected but so fun and playful! Could that be a little gift? 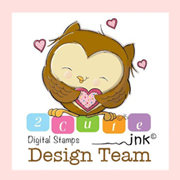 Once your penguin and slider are in place, you can have some fun using the Element Stickers to enhance your card. The ticket shapes and great text you can find in this collection are a fun and trendy way to add interest to the open spaces on your card. 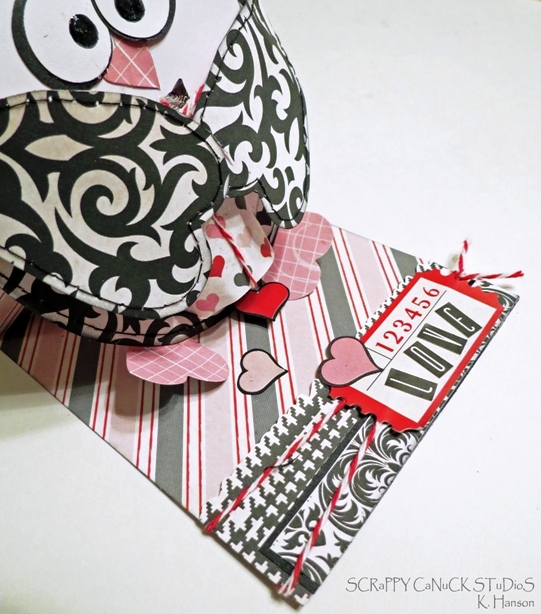 Layered heart stickers attached with foam squares add the dimension needed to create the easel aspect of the card. Just think – the recipient will have so many fun things to look at, they might even forget about the chocolate! I hope you have found some inspiration here today that will help you share your love with the special people in your life! Thank-you so much for the opportunity to share my project ideas with you over this last month – I had a fantastic time creating and sharing with all my fellow Echo Park fans! 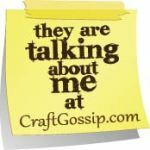 I’m hoping you will come back and visit me here at Scrappy Canuck Studios in the future – there will be so many more Echo Park projects in this crafters future!